My passion for design began at an early age. I was 7 years old when I embarked on my first project: a floor plan for my Barbie dolls made out of building blocks! I spent hours rearranging the rooms and furniture. At age 10, I asked Santa for my own drafting table so I could begin to draw "real" house plans. It is the same drafting table I draw plans on today. Growing up in the deep South I have always had a love for entertaining, architecture and design. 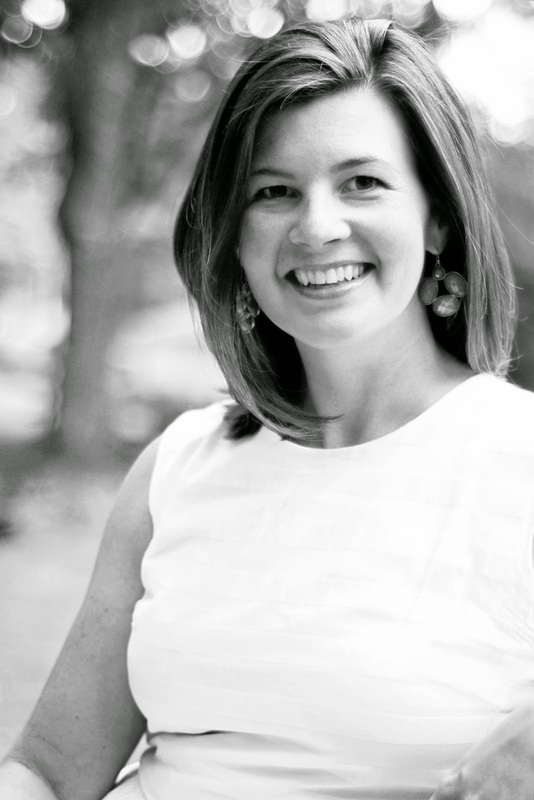 Born and raised in Montgomery, Alabama, I attended the University of Alabama where I majored in Interior Design. I was lucky to enter college knowing exactly what career path I wanted to take. Before my senior year of college, I completed an internship with a large regional commercial architecture firm in Birmingham. I later accepted a design position with the same firm. I was fortunate to gain a wealth of experience in the 8 years I worked in this environment. I was involved in a wide range of commercial and hospitality projects: luxury resort hotels, spas, offices, and restaurants. I loved being a part of all phases of the design process. I continue to find inspiration in the initial space planning, in the completion of the construction documents, in the selection of the finishes, and in the installation of art and accessories. While my time in the commercial design world laid an important foundation, my heart has always been with my childhood love of creating beautiful, livable homes. I enjoy getting to know my clients, learning how they live, and designing spaces specific to their needs. My passion lies in using my creativity to help my clients with a vast array of projects - building a new house, tackling a renovation, or simply redecorating. No matter what the project, my goal is always to make a house a home. 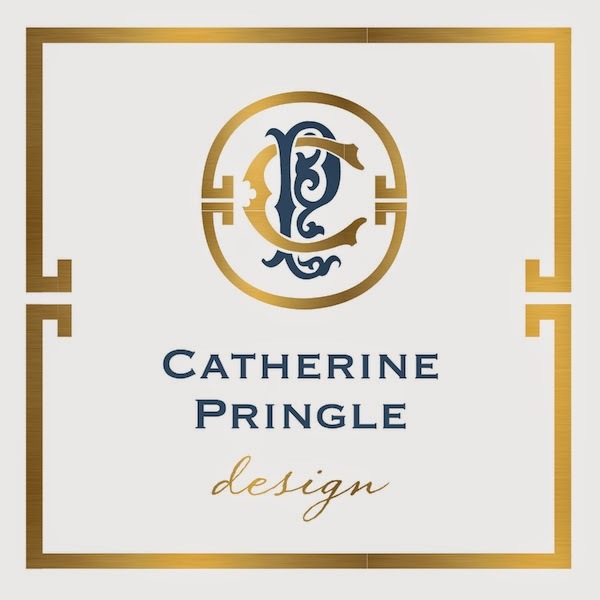 For design inquiries, you can contact me at catherinepringledesign@gmail.com.